1300 WATTS MAX. 2" Voice Coil (AL) Magnet 8 oz. Carbon Fiber Woven Cone Rubber Edge. 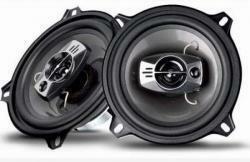 Our technical knowledge enables us to provide a high performance Coaxial Speaker. 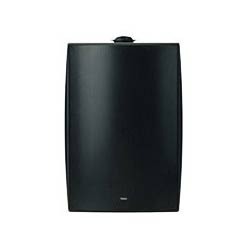 Feature: The JBL Series offers a frequency response that delivers the full-range response associated. Pair of 6 - inch Coaxial speaker Max.